Why Do We Love Trex Composite Decking? 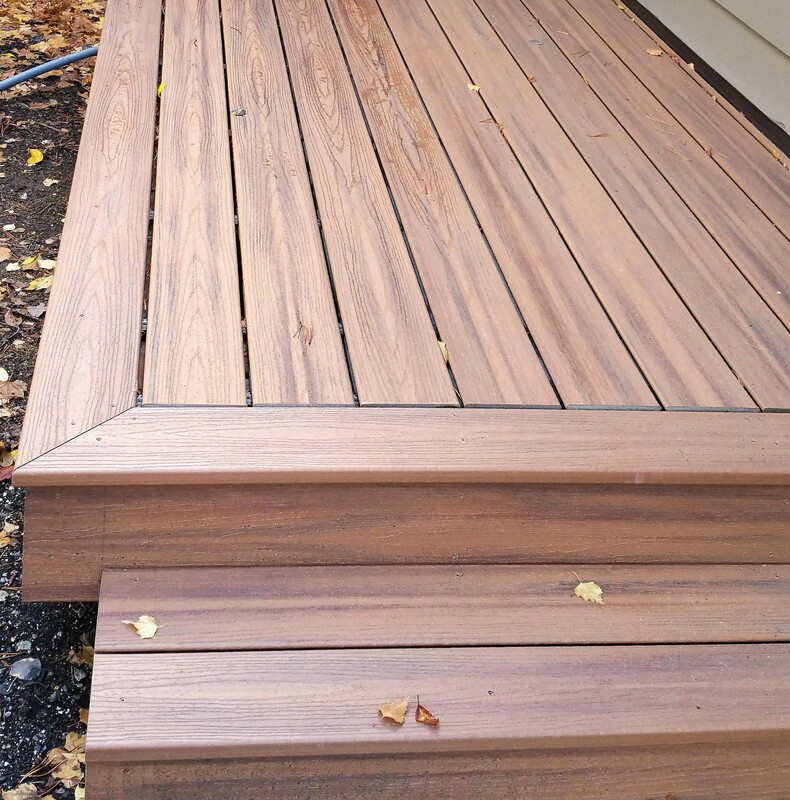 As a company that specializes in deck design, construction, and maintenance here in Bend, OR, we see firsthand the whole spectrum of deck materials and how they perform. 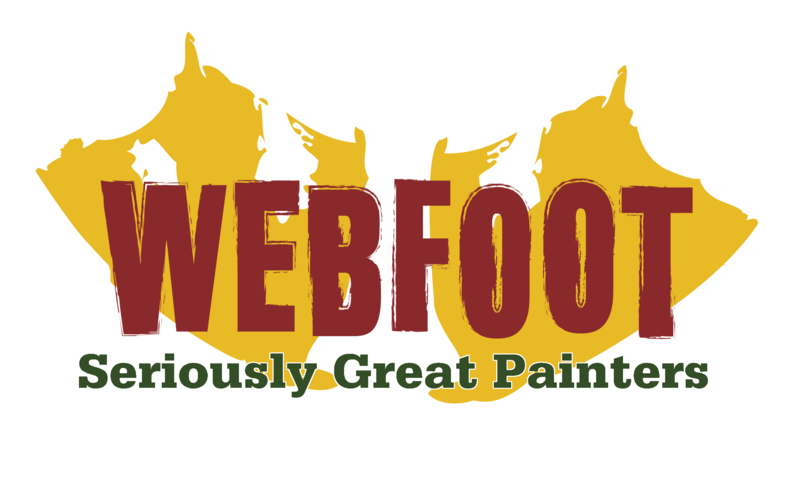 And, as a trusted local name (patting ourselves on the back a bit), we are often asked about our recommendation for not only going with natural wood vs. composite, but also which brand of composite. We don’t take these types of questions lightly, especially when a client is getting ready to make a real investment in their home. To explore the pros and cons of wood vs. composite, we’d invite you to check this blog article out. It dives right into the topic. The short version, however, is that we recommend composite in many cases. Why? Well, the long-term savings will more than recoup the initial, steeper price tag. No wood rot repair... No insects... No sanding, staining, or board replacements... There’s a lot to love about keeping deck maintenance to a minimum! And, there’s also a lot to love about our favorite composite decking company: Trex. Trex Decking: Why Is It So Seriously Great? 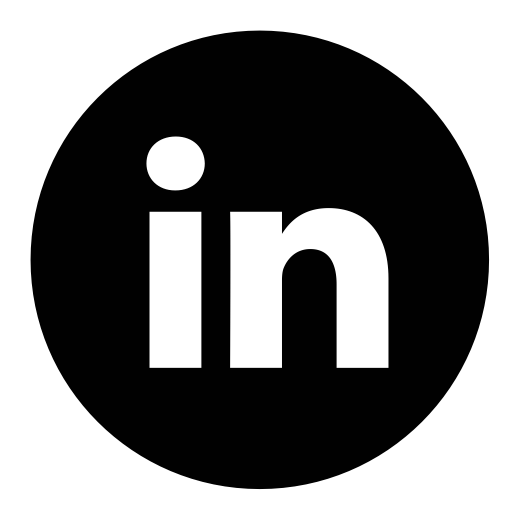 While the quality is certainly outstanding, we want to focus on another aspect of their process that we think is nothing short of Seriously Great (and we don’t say that lightly!). Recycling Programs - If a community or school system donates their plastic materials to Trex, they can be entered to win a variety of awesome prizes/services. Commercial Partnerships - On an even larger scale, Trex purchases waste from local businesses, providing extra income for them, an incentive to recycle, and acquiring the needed materials to keep building their awesome decking. You can learn more about these programs here! Zooming in even closer to home, did you know that a number of local businesses right here in Oregon have agreements set up with Trex? This keeps our landfills that much emptier, businesses actively recycling, and allows Trex to keep doing what they’re so good at. And, it lets us keep recommending and installing gorgeous, ethically-sourced decks! Have More Questions About Trex Deck Installation? 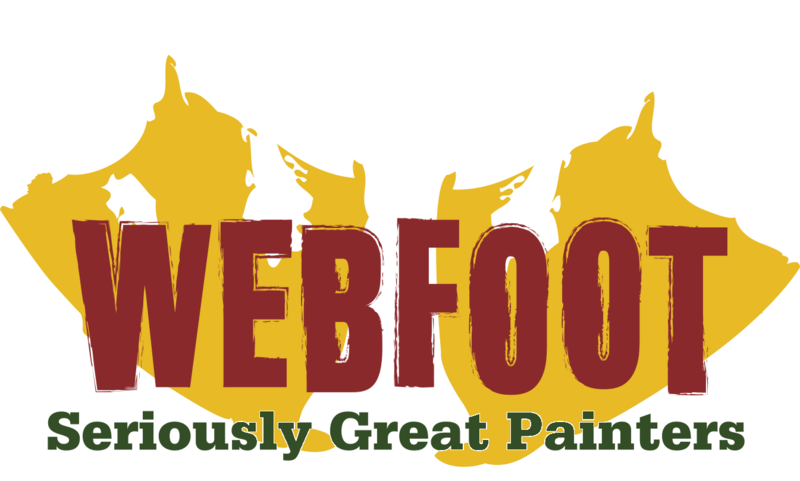 In fact, Webfoot Painting is a TrexPro Platinum Installer, their highest level of recognition available. And, we’ve even visited their plant in person, seeing their processes and practices up close. We can confirm, in case you had any doubts, they’re the real deal. Contact us today to start your deck conversation!